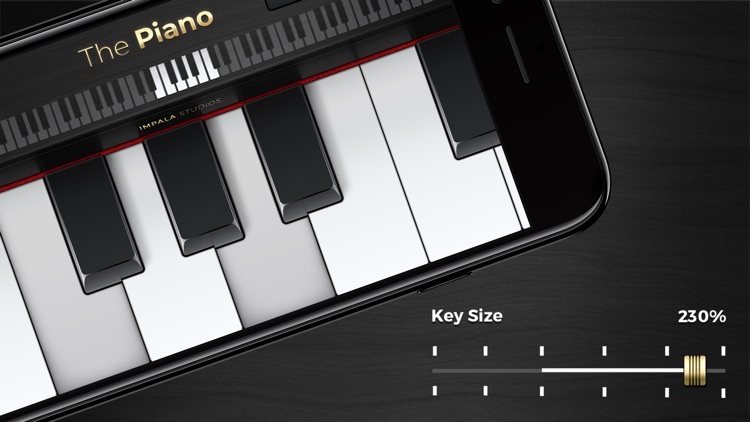 Start playing The Piano: the ultimate asset when practicing for a rehearsal, performance or just for fun! 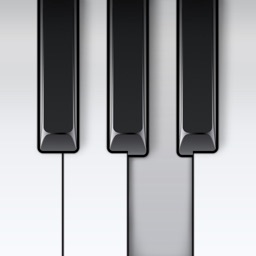 Always have a keyboard with you! 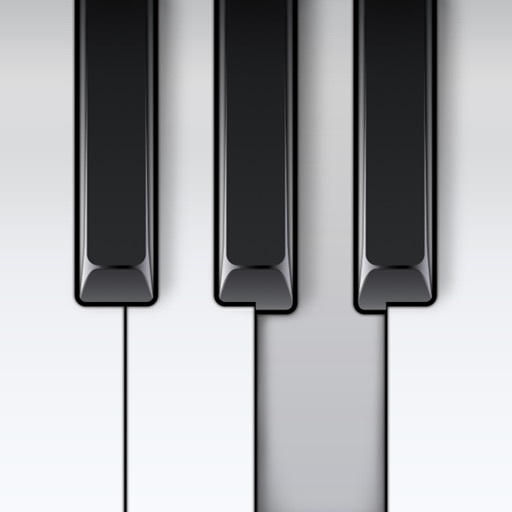 The Piano is used by music teachers, singers, songwriters, and beginners! 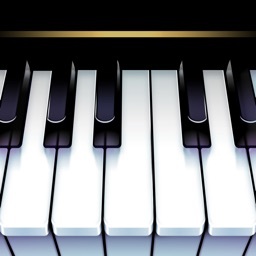 Enjoy the great and realistic sounds of The Piano! 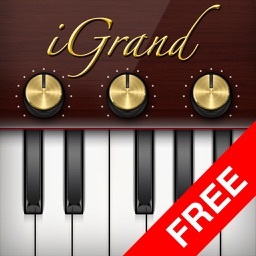 The go-to app to express your musicality and creativity. Get access today to the recording feature! 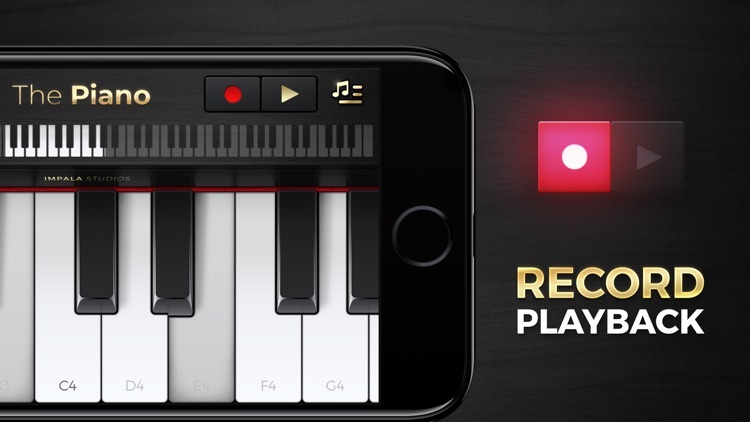 Record your music, and play it back whenever you like! 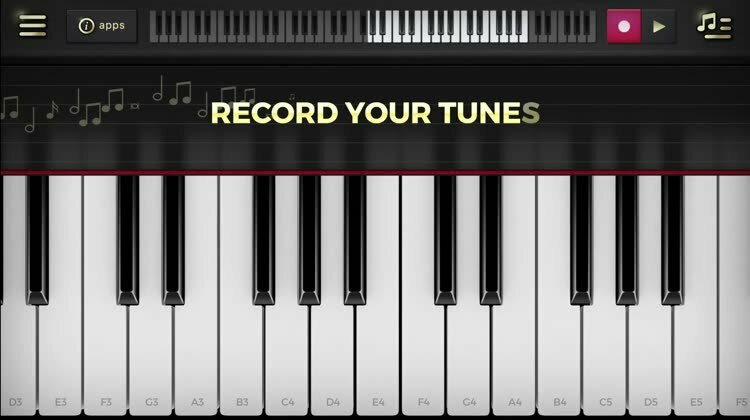 Play along to your own recordings for the ultimate music experience! Save your recording to the library. Share your music with your friends! 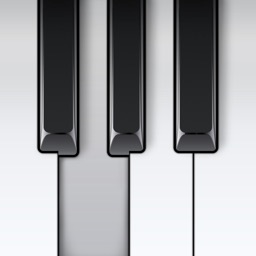 WHAT MAKES THE PIANO AMAZING? 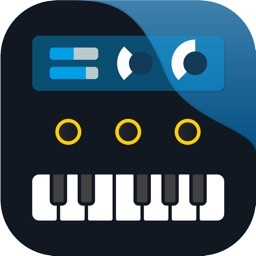 • Toy Piano: Fun and Playful sounds for Kids! Enjoying The Piano and want more features? Please show us some love by giving a 5 star review, so we can keep updating with great new features!